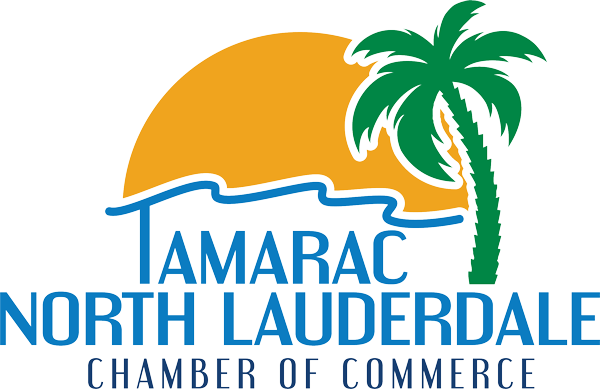 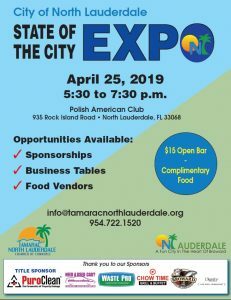 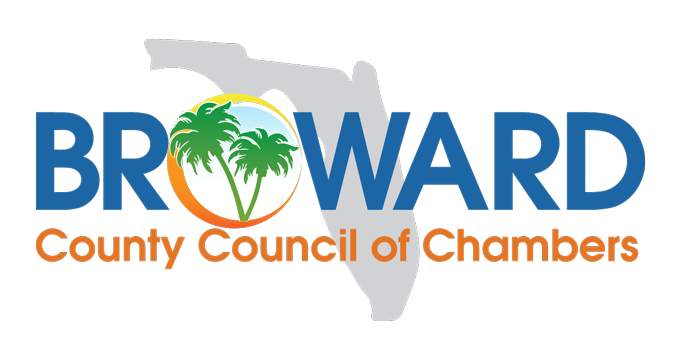 Presented by the Tamarac North Lauderdale Chamber of Commerce, Tamarac Networking Team (TNT) is the newest Professional Networking Group. 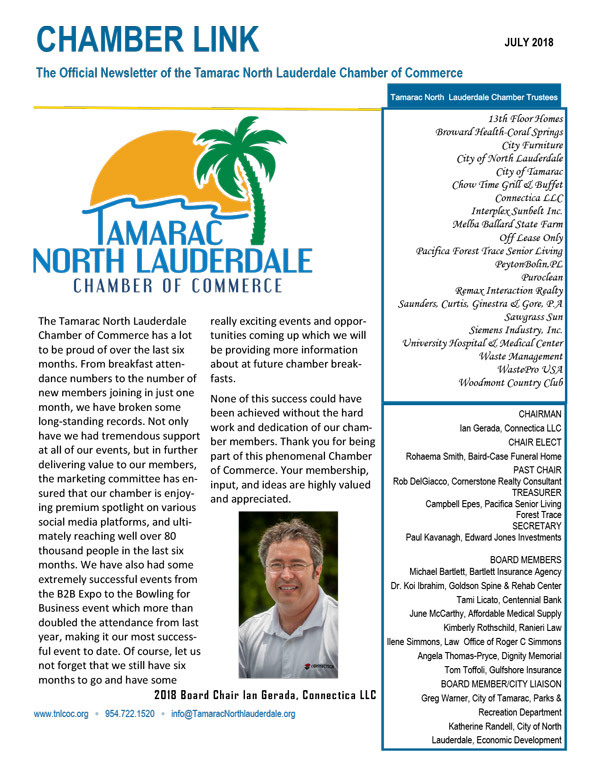 An exclusive referral group limited to one person per profession, TNT is open to Tamarac North Lauderdale Chamber of Commerce Members. 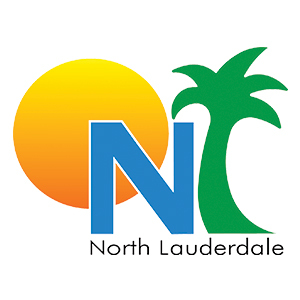 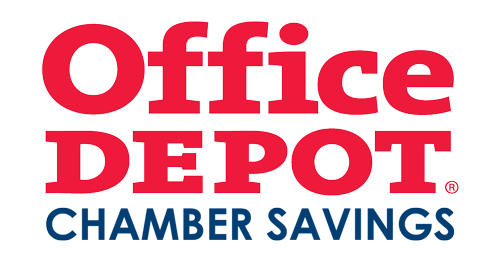 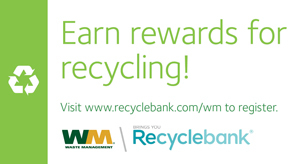 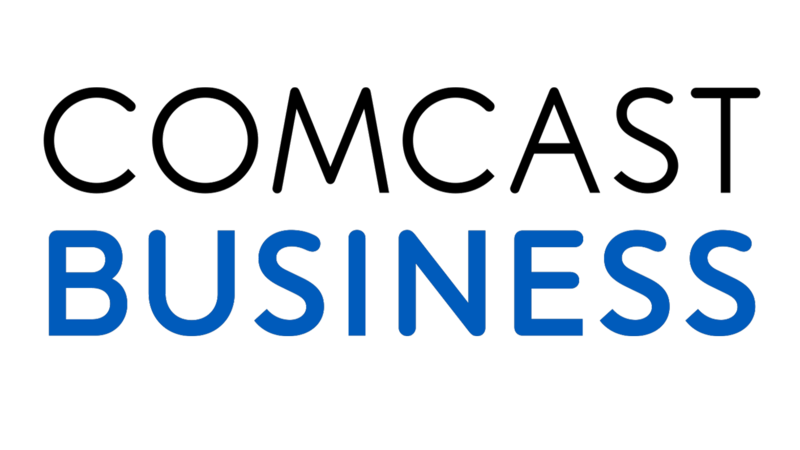 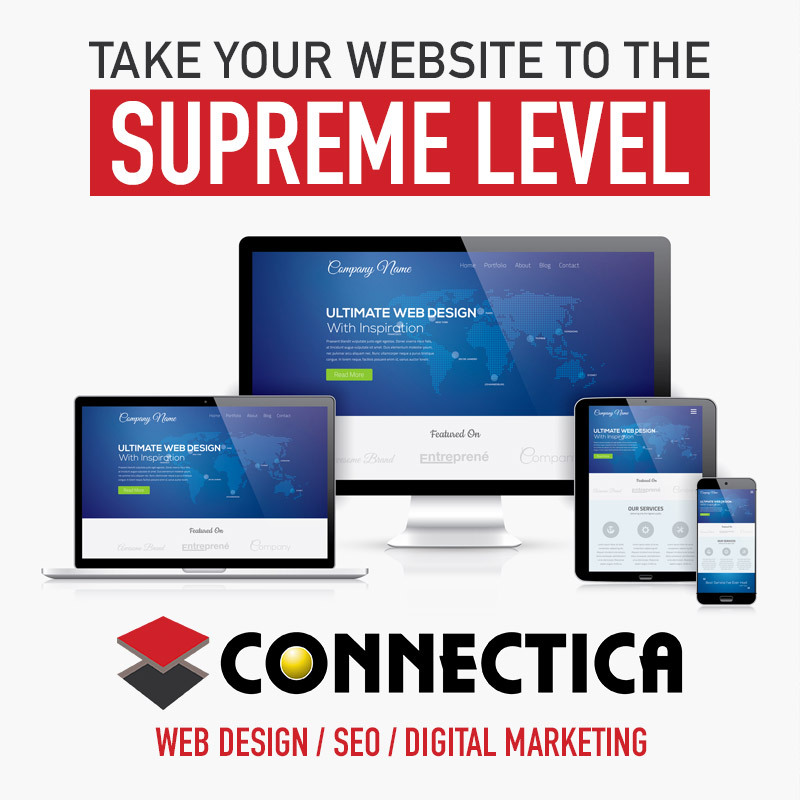 Contact the Chamber for detailed information about joining this professional networking group.